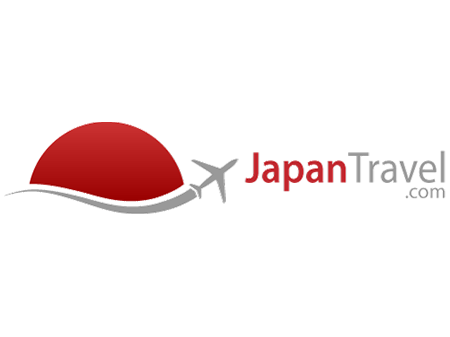 JapanTravel.com is the leading resource for Japan travel information and the primary destination for visitors planning and travelling to Japan. Built upon a model that rewards our growing network of 50 regional partners and over 10,000 contributors across 12 languages, we have emerged as both the fastest-growing and now largest Japan tourist guide in the world. JapanTravel.com will guide travelers to new and exciting destinations around Japan, providing the tourism information, resources, maps and tools to help you plan, book and prepare for the perfect trip. 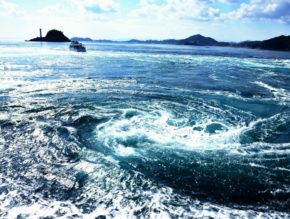 Setouchi area is diverse in culture and nature and is easily accessed by Shinkansen. 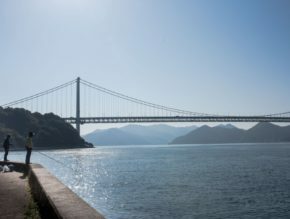 Shikoku attracts many visitors with traditional culture and nature, as well as art projects to discover.